ENGEO’s exclusive and inaugural ENG Fest 2018 was held at the end of March, the perfect wrap up to a great quarter. Over 125 VIP clients and guests attended the Secret Garden festival themed event with the Christchurch location only shared days before. 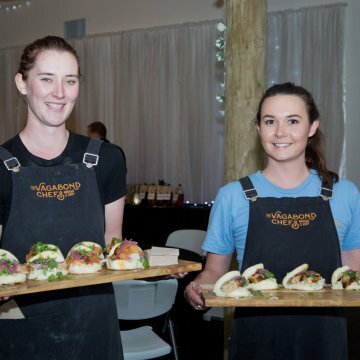 We celebrated our working relationships and partnerships with great food by Vagabond Chefs in their shiny black food truck, local craft beers and wines and acoustic sounds by Co-Op Music. The Dream Trust held fun competitions, such as encouraging guests to guess the weight of a rock and soil container which raised funds for the Trust and highlighted the great work they do. Look out for ENG Fest 2019 coming to a region near you.